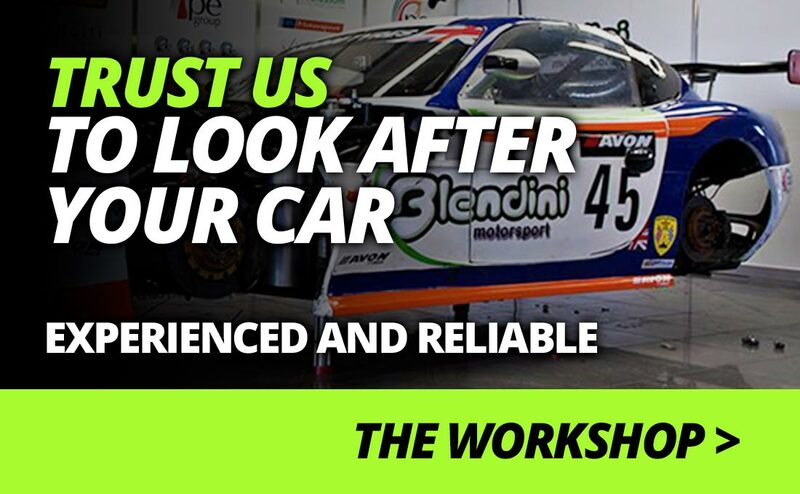 Blendini Motorsport is a professional race team experienced in maintaining and running a wide variety of race cars from around the World. We offer everything from complete arrive and drive GT packages to performance road car servicing, so whatever you're looking for please take a look around our site and see how we can help. Blendini specialises in doing the hard work so that you don’t have to. You can simply race one of our own cars or let us look after your beloved race car for you, ensuring it is always at its best and ready to win. Watch our video and find out how much fun you could be having racing with Blendini. We offer race car hire, vehicle set-up and driver tuition for both track days and test days.